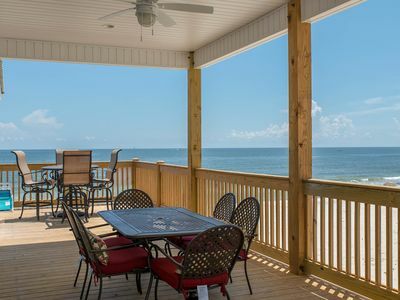 "Sunset Beach" on Mobile Bay | Open Living Area | Great Views from Deck! 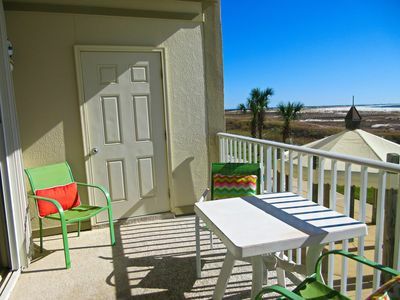 If you can't leave your furbabies at home, Sunset Beach is a Dog Friendly Property. 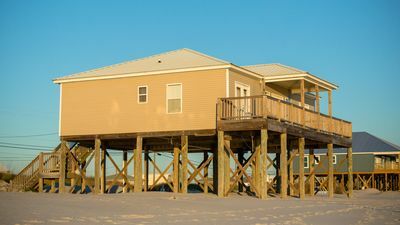 A non-refundable of charge of $100 per dog is required for each one that comes to Sunset Beach. 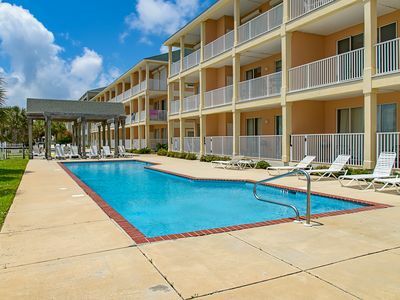 All pets must be reported at the time your reservation is made. 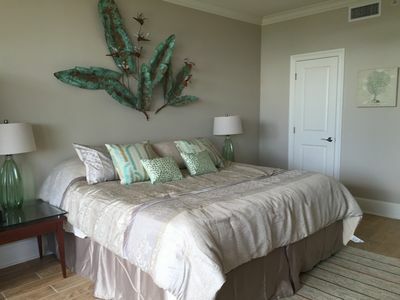 We will require the total number of dogs, their breed, and weight. 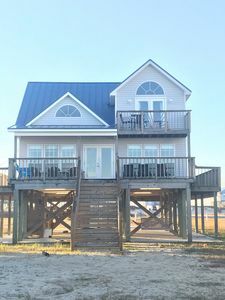 All dogs must be on a flea, tick and heartworm prevention program and have all current vaccinations. 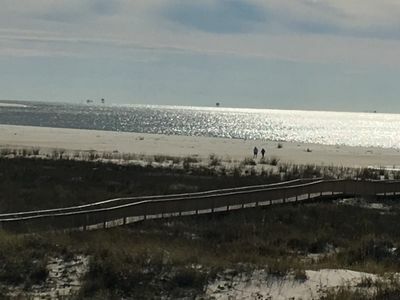 The Town of Dauphin Island leash law requires dogs to be on leash and properly secured when outdoors and also requires that dog waste from rental property yard, beaches and public areas be picked up and properly disposed of. 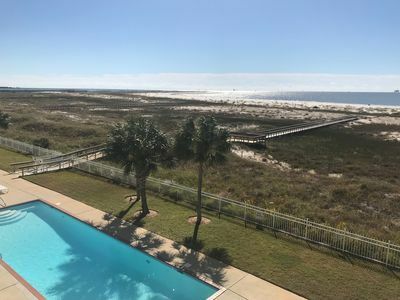 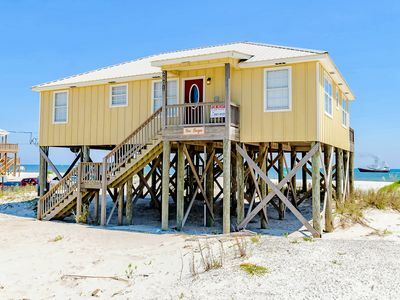 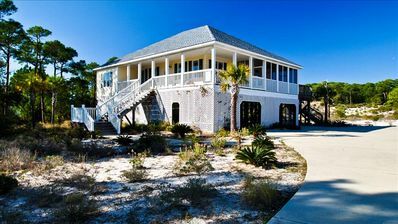 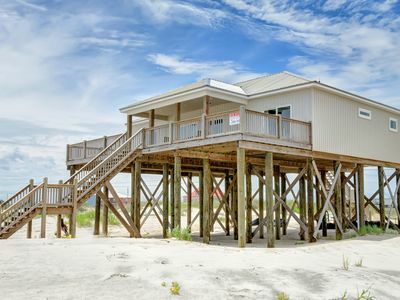 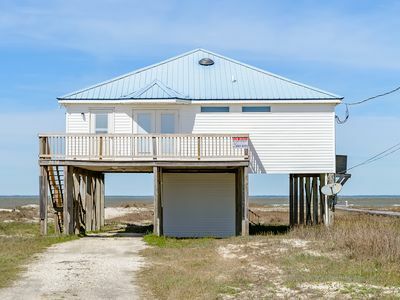 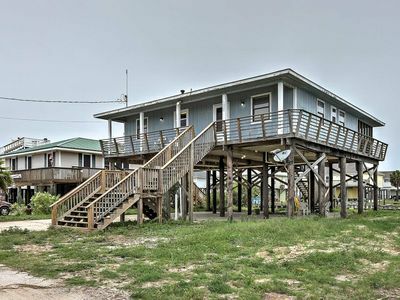 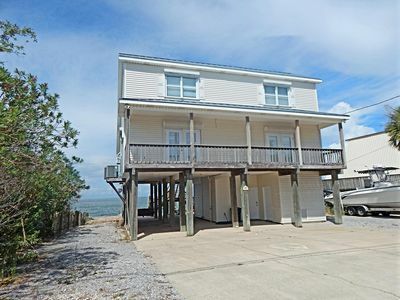 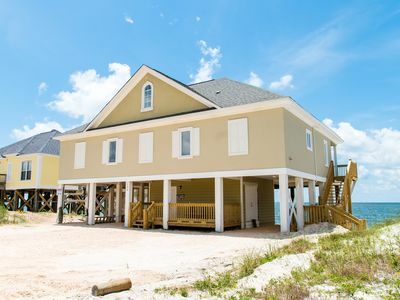 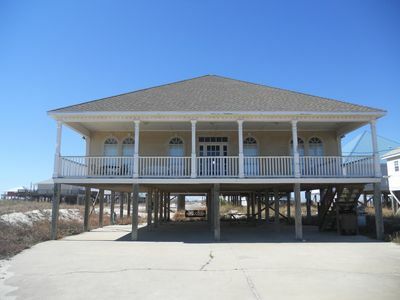 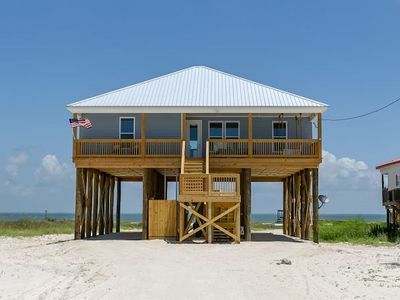 Gulf Beachfront On West End Of Dauphin Island With Beautiful Views, 4 Bedrooms! 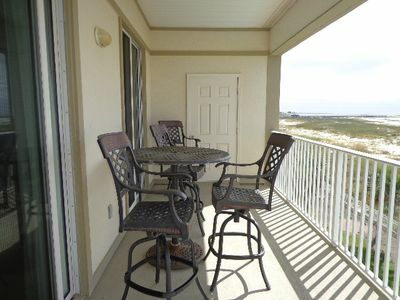 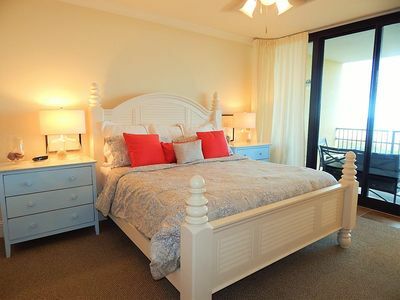 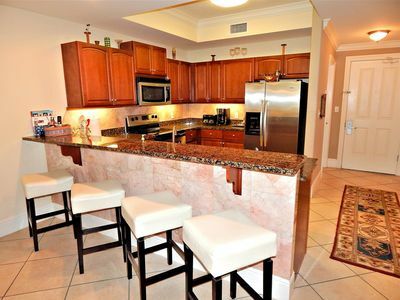 "Seascape" on Gulf | Pet-Friendly | Furnished Kitchen | Great Deck & Views! 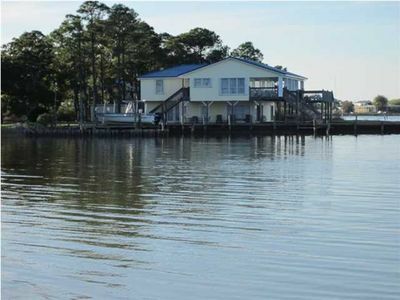 Ohana- 3 Bedroom And A Loft On The Water!